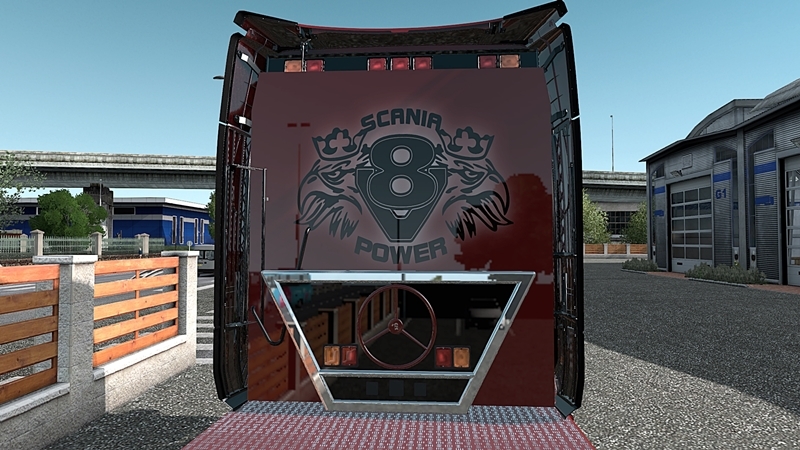 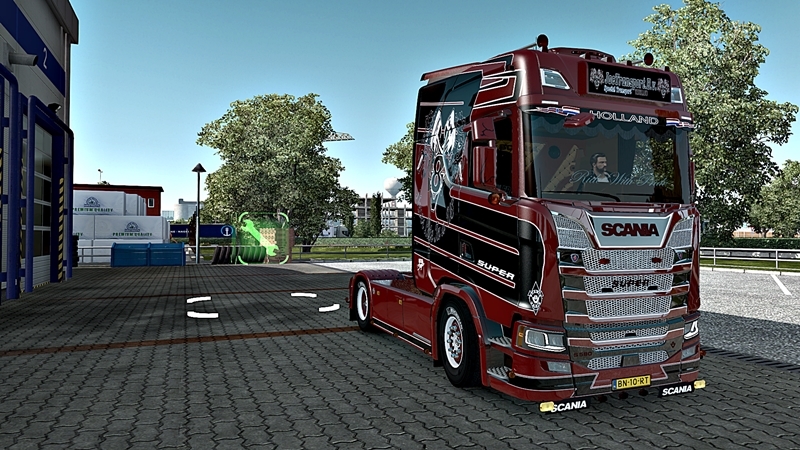 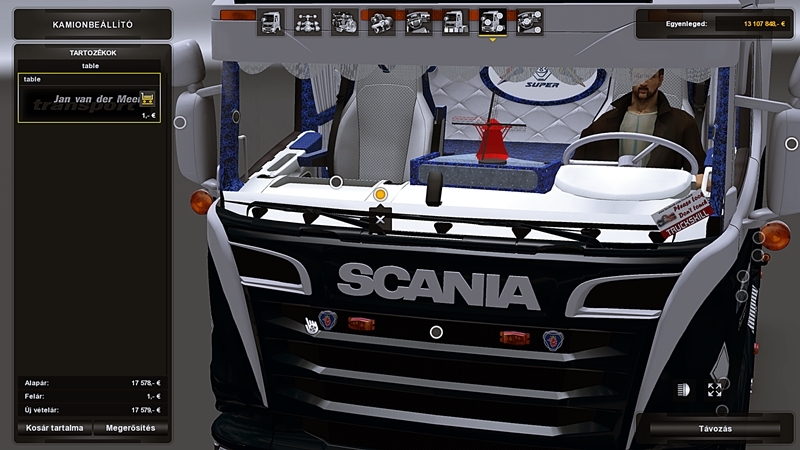 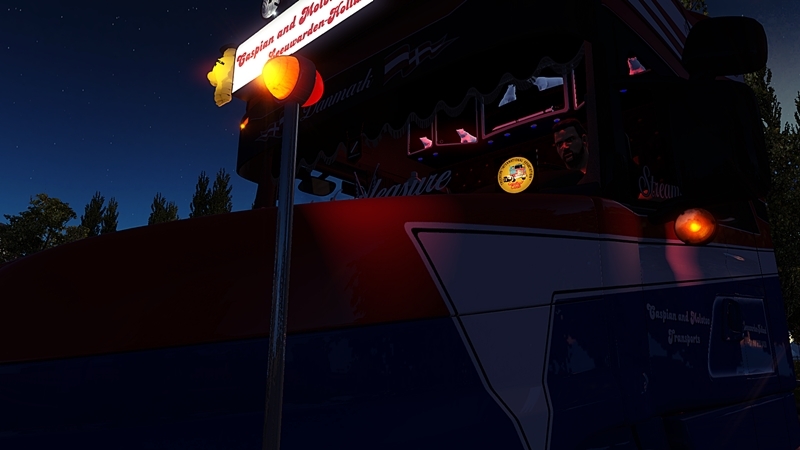 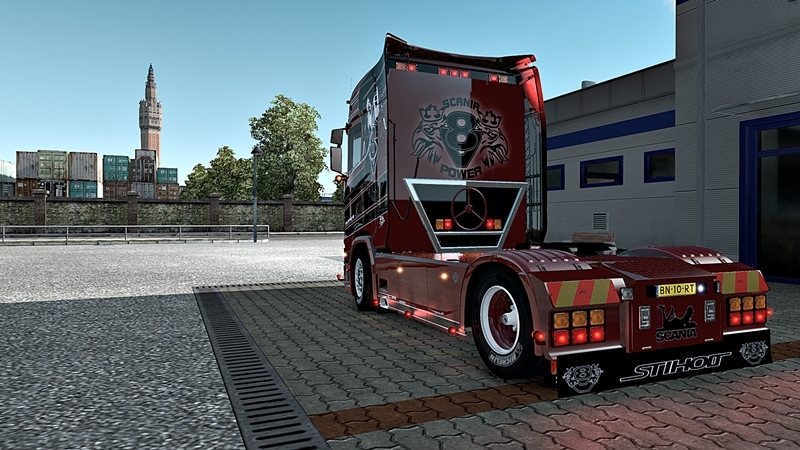 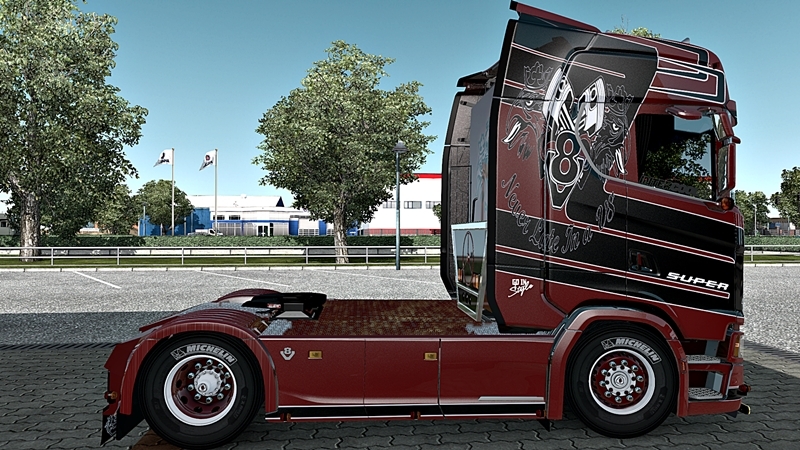 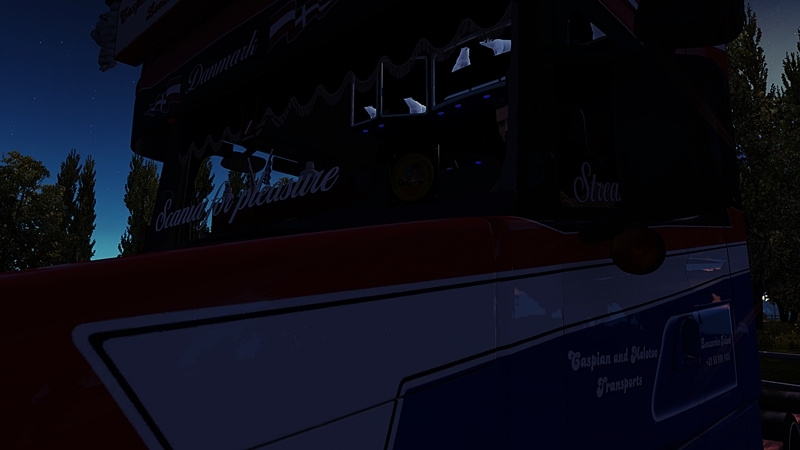 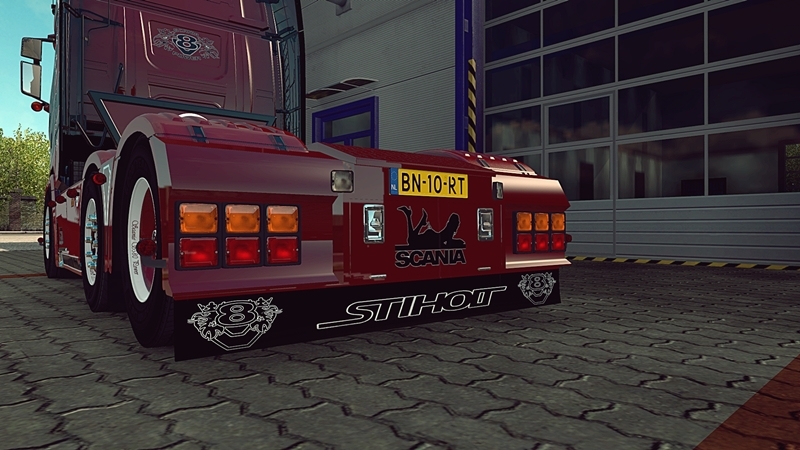 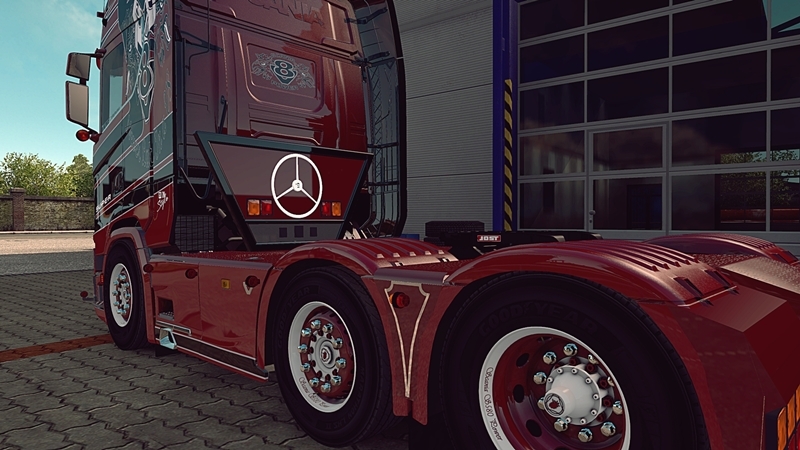 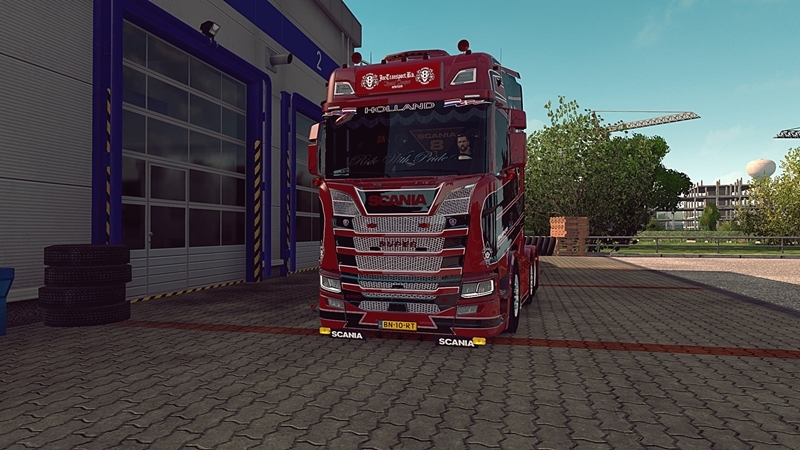 I created three new addons Scania Jan van der Meer! 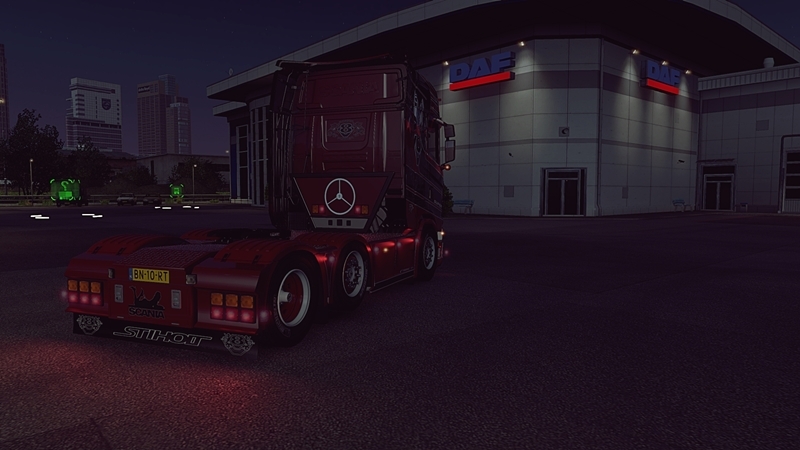 Looks damn nice my friend! 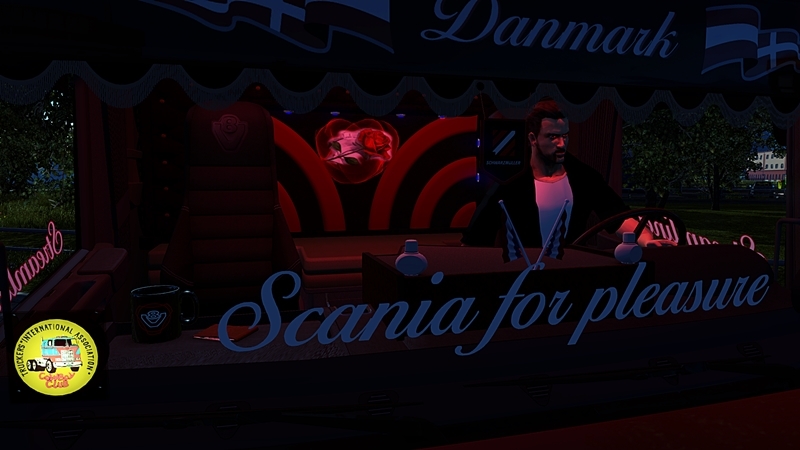 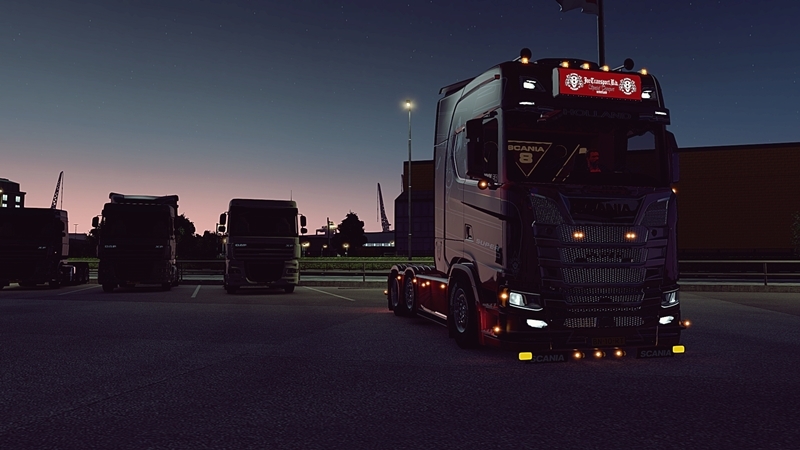 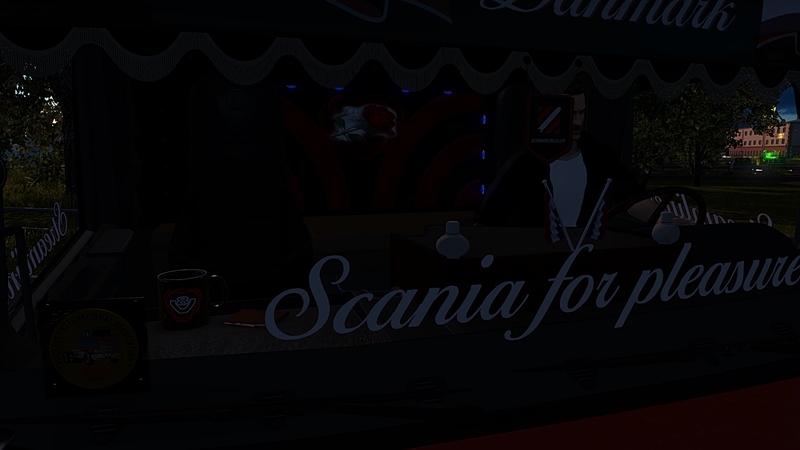 Here a Pictures from my Scania.